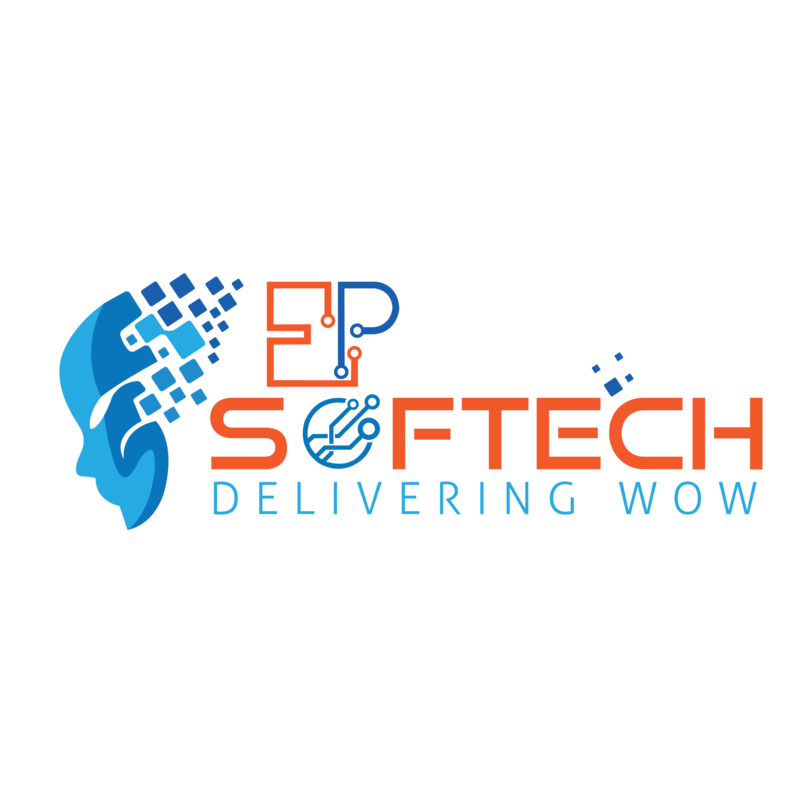 As one of the trusted SAP Business All in One implementation and customization Partner in India, EP Softech has a reputation for on-time delivery of comprehensive business management solutions to SMEs throughout India. EP Softech has incepted with value proposition model of providing both software products and consulting services. Our most up- to-date expertise ensures that business owners like you always leverage the advantages of the latest technologies and brings real as well as tangible benefits by driving efficiency, profitability and growth. Ekta Patel, CEO & Founder of EP Softech Services Pvt. Ltd. is having state-of-the-art knowledge in all the areas of SAP. EP Softech Services has constructed work ethics “@epsoftch” to achieve a predefined vision and mission. Above all, our projects managers are certified in accordance with the international standards set by the Project Management Institute (PMI) and have vast hands-on experience in the management of complex projects. Embedding more effective SAP in your business requires a logical and effective approach if you’re to get a result that’s comprehensive and end-to-end. We build the best possible outcome for you using four key pillars as our foundations. Our expertise in every sector means we always focus on the best business outcomes and always aim to deliver lower TCO – Total Cost of Ownership, higher speed to implementation, full compliance, and a motivated workforce – with a strong eye to sustainability. We are an undisputed SAP leader and also a global business, with many years’ experience in the SAP ERP key national markets. Service is always delivered close to you, but with the full power of low-cost delivery of efficient, shared-service centers. Giving you the best of both worlds at all times. We use a full library of industry templates, which is backed by our unique “live tools” to make sure that deep knowledge drives fast and effective project implementation. EP Softech invests heavily in original research and development of new solutions and delivery methods. We are leaders in cloud solutions. We also bring market-leading expertise in delivering mobile services; backed by innovative commercial models that help reduce upfront costs.